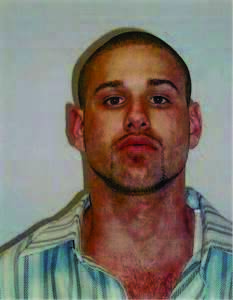 Joseph Nehme is an Absconded Sexual Offender from California that is in the Ormond Beach and Daytona Beach area. 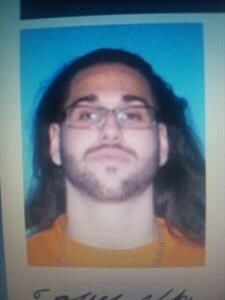 Nehme also has a warrant for Robbery By Sudden Snatching/Battery out of Ormond Beach. If you know where Nehme is located, please notify Crime Stoppers.